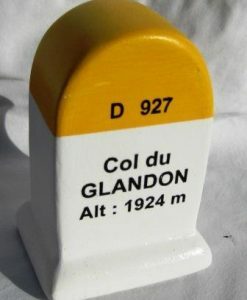 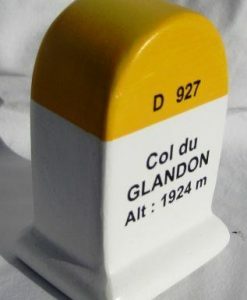 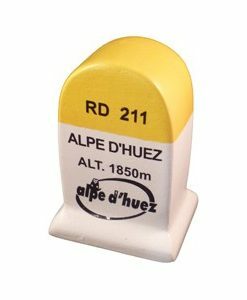 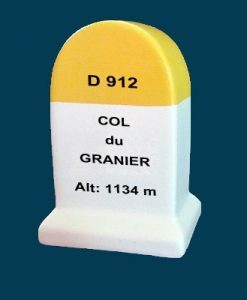 View basket “Col du Glandon Road Marker Model Cycling Souvenirs” has been added to your basket. 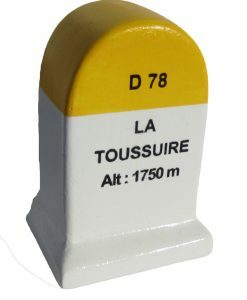 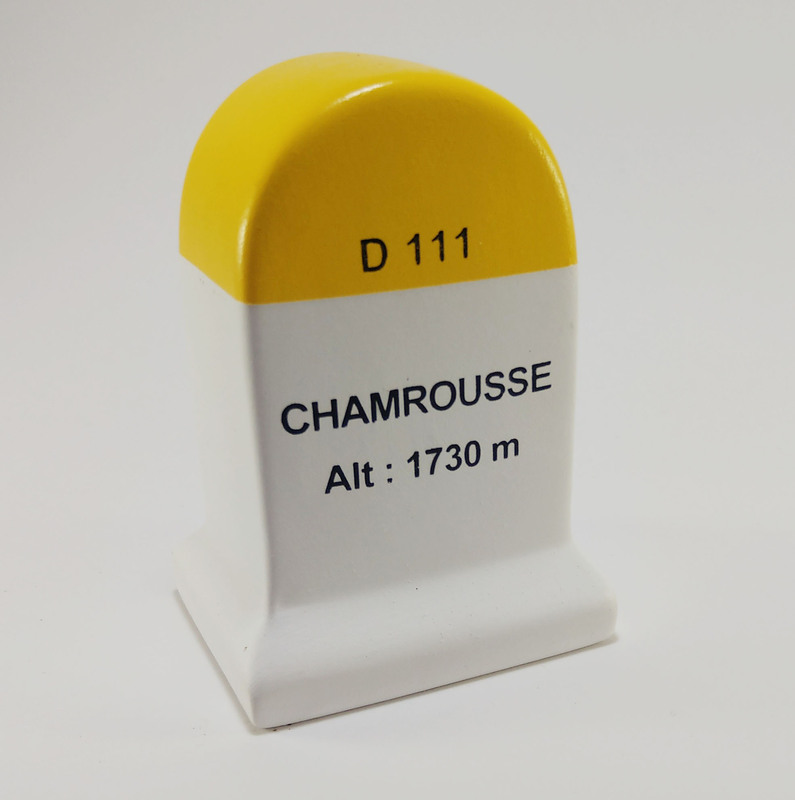 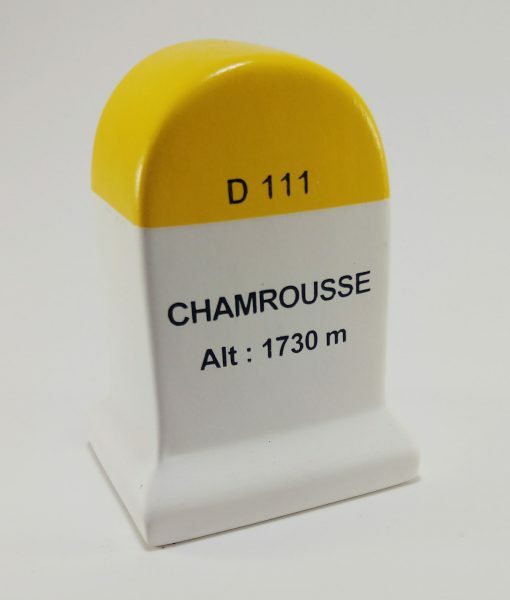 This Chamrousse Road Marker Model is produced by the same manufacturer whose models can be bought from the bars and Tabacs in France. 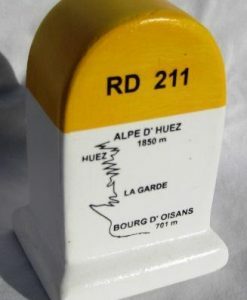 It’s the quintessential KM marker model produced in Provence for decades.